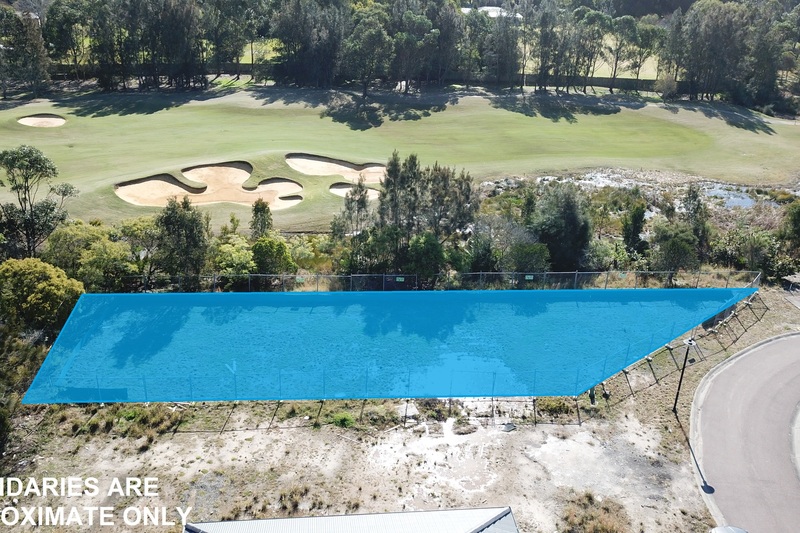 Well positioned in the prestigious Kooindah Waters Residential Golf Estate is this level 543 m² (approx) block of land. The land gives you the opportunity to build your dream home and offers views out over the 14th fairway (Subject to council approval). 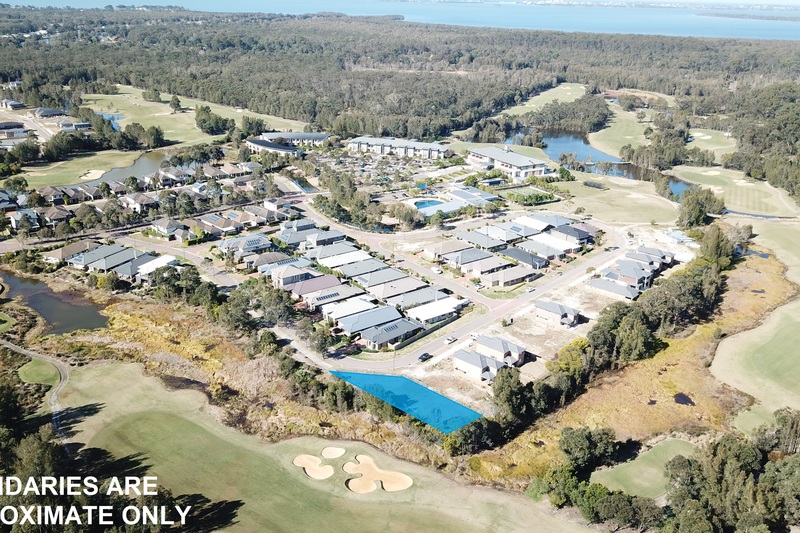 Included in the purchase of this property is the ability to access all the resort facilities including indoor and outdoor pools, tennis courts, gym and walking track. 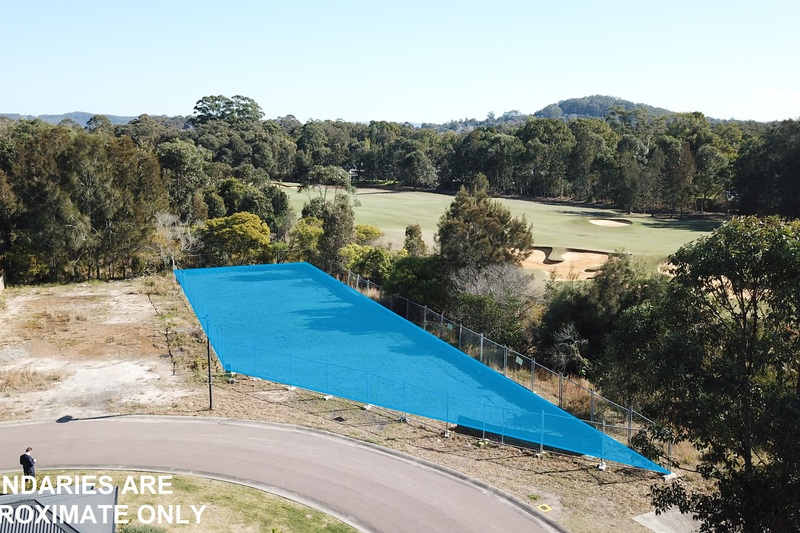 The property is located within minutes of local schools, shops, Wyong Railway Station, Wyong Town Centre and a short drive to the M1 Motorway and Westfield Tuggerah. 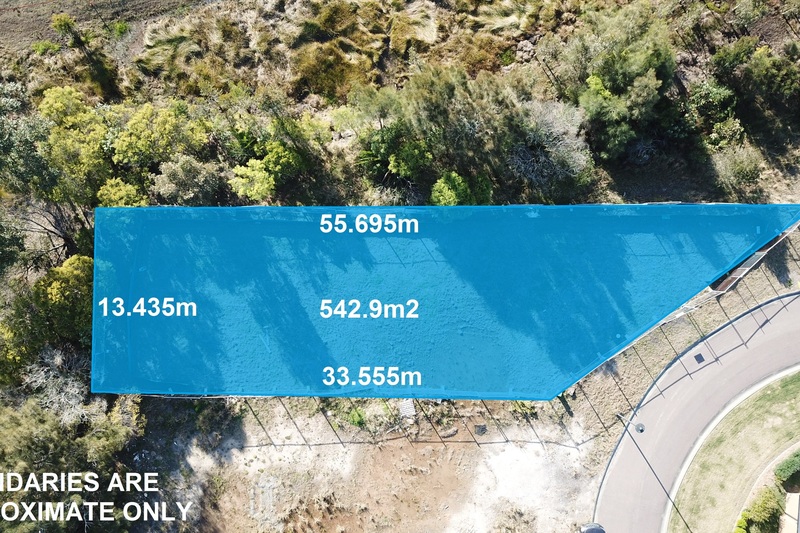 • Land size approximately 543 m². • Width of block approximately 13 m.
• Left hand side depth approximately 34m. • Right hand side depth approximately 55m.